Help us to help kids! Click here to become a DEFENDER OF POTENTIAL through your donation! 1953 Club – Would you like to be part of our 1953 Club? our agency was started in 1953 to help kids in Central Georgia. You can become a Defender of Potential every month through a monthly donation of $19.53 to Big Brothers Big Sisters. Amazon Smile – Register your Amazon account with Amazon Smile at smile.amazon.com. Amazon will make a donation to Big Brothers Big Sisters every time you make your regular purchases. Kroger Donations – You can designate Big Brothers Big Sisters to receive a donation from Kroger every time you use your Kroger Card.  Go to Kroger.com to access your account and choose Big Brothers Big Sisters of the Heart of Georgia as your charity. Free to you, lots of help for the kids.